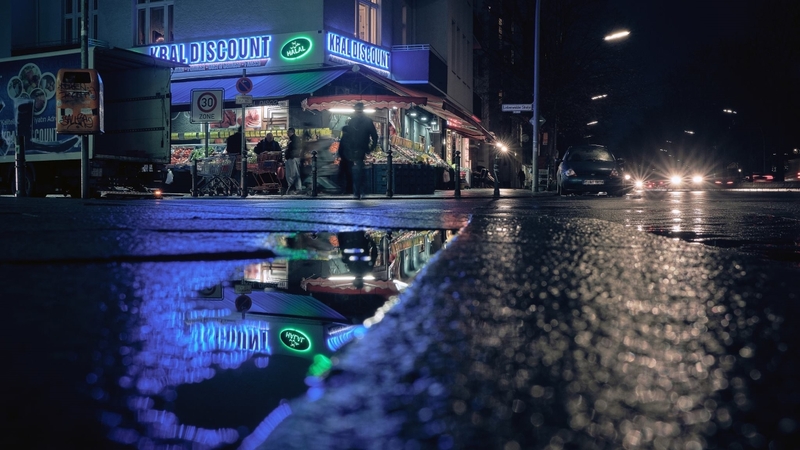 This is the second part of our series with stunning shots of Berlin by brilliant shooters. Last time, we had expatriates taking daytime shots. This time the whole thing is about natives shooting at night. In the end, it does not matter where we come from since photography is a universal language. But that’s the way we did it anyway, without any particular reason. 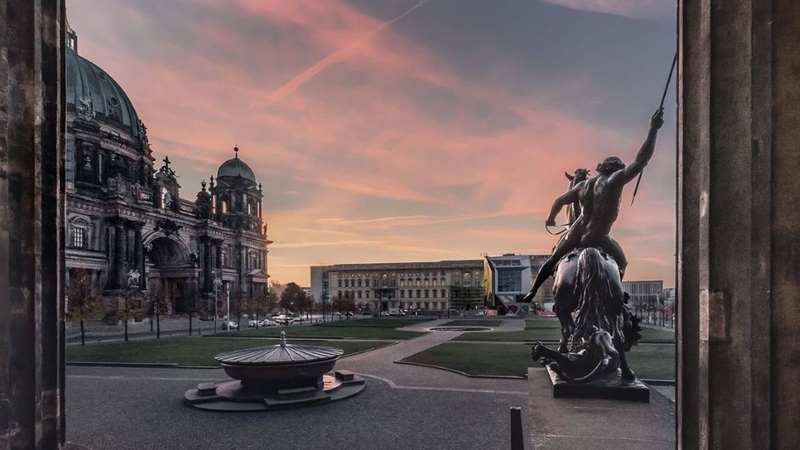 Whoever looks at that photo of the Berliner Schloss by Maikel Maier, will certainly not believe when he commenced shooting: “I discovered photography only two years ago and I’m trying to master the craft.” Well, what can we say? He already has. Maikel Maier is 31 years old and a paramedic. The shot above is simply unbelievable, as it creates an atmosphere which is almost surreal. The light reflects on that horseman statue and the sky is lit in a stunning way. Do all paramedics shoot that way? No. And, no this is not the end of time. Looking at the master shot above could make people think its doomsday. 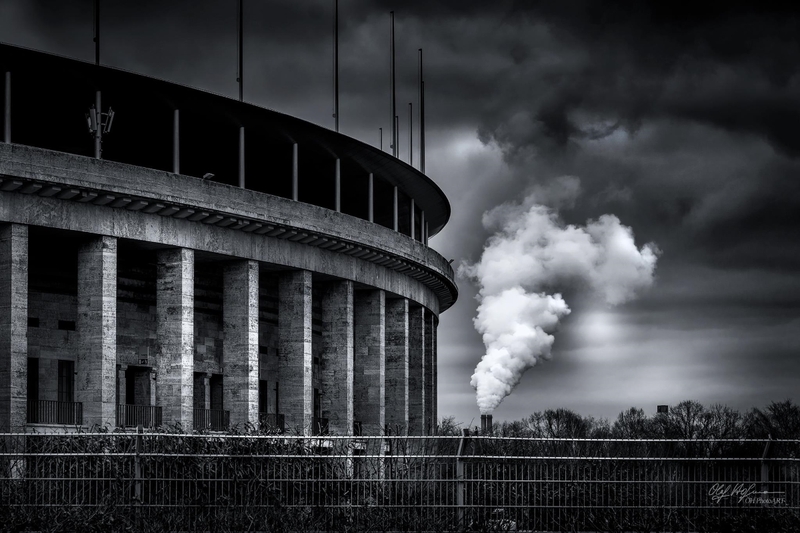 Berlin’s Olympic Stadium, built by the Nazis in 1934 for the 1936 Olympic Games, and the even older Reuter heat and power station, located a few miles away, with its huge filtered smoke cloud, ended up on the same photograph. The photographer, Olaf Hofmann, says he does edit his shots in order to create the image he wants to create. His photo series ‘History’ contains truly fascinating black and white pictures of historic buildings in Berlin. Hofmann is also a painter. Lars Grundmann, our next photographer, seems to like experimental photography involving shapes, light and simplicity. He also posted some great shots taken at Tempelhof Field, in U-Bahn stations and elsewhere in Berlin. In Crete and Spain, he put both his Nikon D750 and his Fuji XT3 to the test. The results are brilliant. 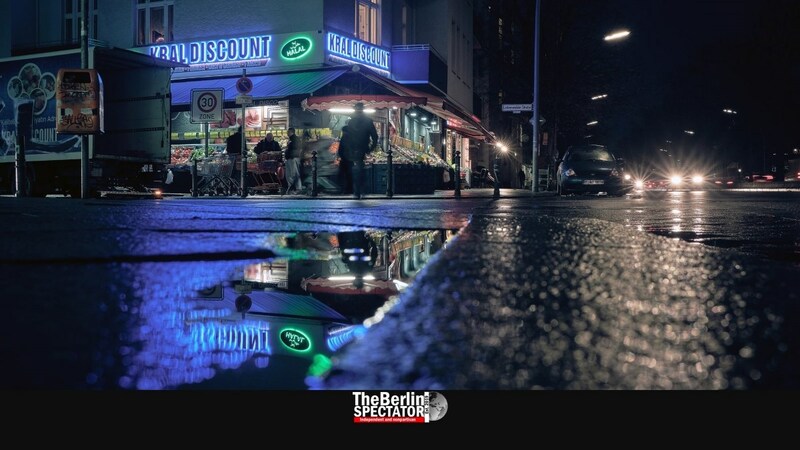 His Berlin night shot above makes this city look like Brooklyn, at least a little, and mysterious. We do not have the faintest clue how he managed to set up the lighting part, but like it a lot. on his Facebook page ‘Schuchis Hobbyfotografie‘ he presents shots which look very professional and fascinating. Those include the Minna Todenhagen Bridge which crosses the Spree river between the Oberschöneweide and Baumschulenweg quarters of Berlin. 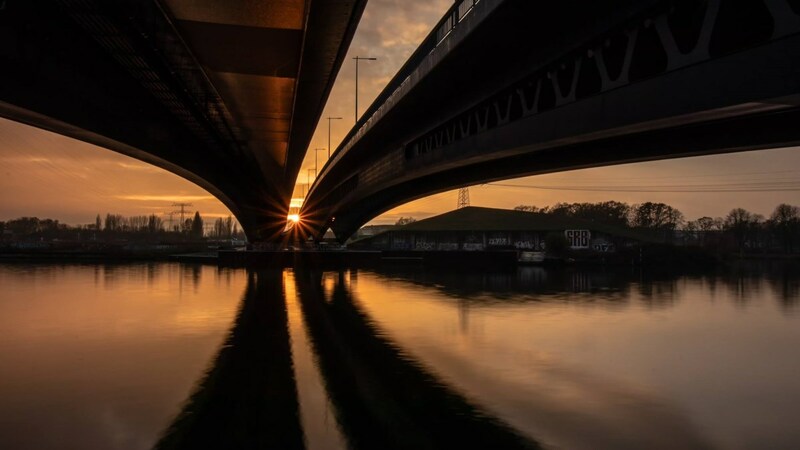 His other shots prove Michael Schuchard does like bridges, including the Oberbaumbrücke, which is very photogenic indeed. Killer photographs! Mario Scholz climbed up the Kolhoff Tower at Postdamer Platz. He knew he would get a literally breathtaking view up there. The Berlin city lights alone are great. 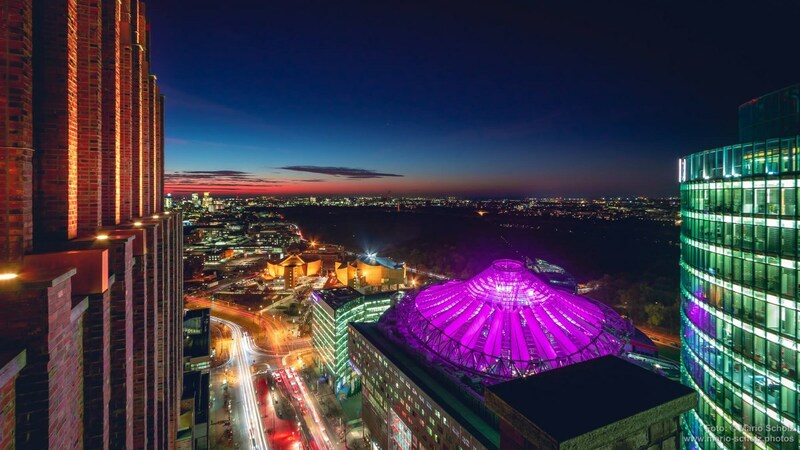 Add the evening sky in those colors and the view of Tiergarten park plus Mario’s skills and you will have the kind of perfection you can see above. Obviously Mario Scholz is not just another shooter in Berlin, but a truly brilliant one too. Some of his wonderful portrait photos, along with more awesome sights of Berlin, can be checked out on his website. By the way: Did you know there is a ‘.photos’ domain ending? We didn’t either. Oh, and the first part of ‘Berlin: Shot at Close Range’ is accessible here.